We would like to Thank ALL of our Family and Friends for the continued support you have shown us. 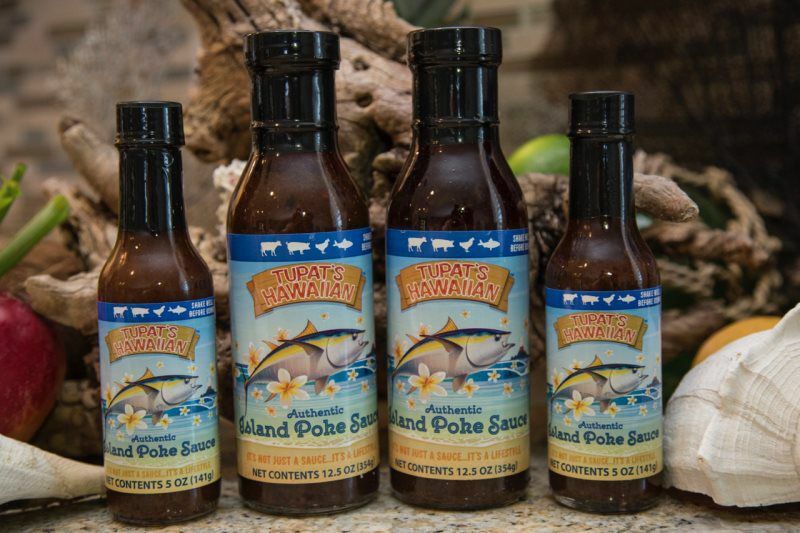 The past few months have been a whirl-wind of fun for Tupat’s Hawaiian Poke Sauce team. It all started at Ipac in Orlando Florida on Wednesday July 9, 2014. This is where our first run of sauce was manufactured and ready for the masses. 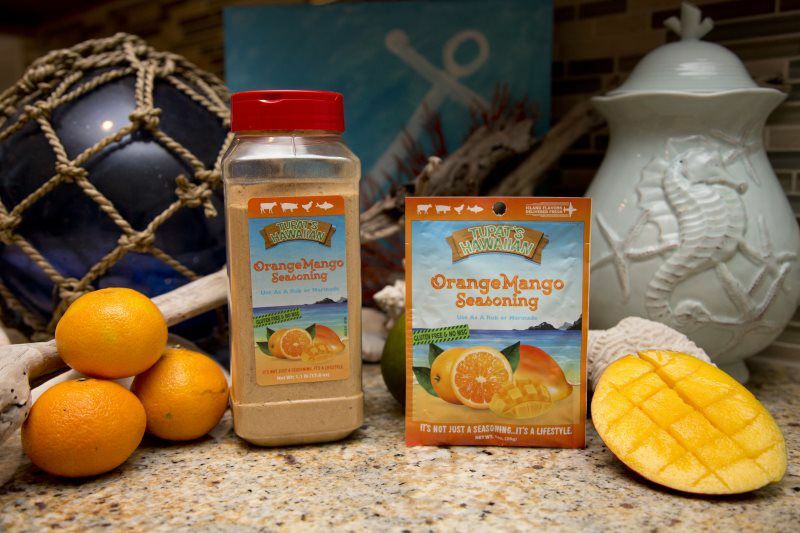 The very next day I was off and running dropping off samples and even setting up multiple accounts through out the local New Smyrna Beach area and in Orlando as well. 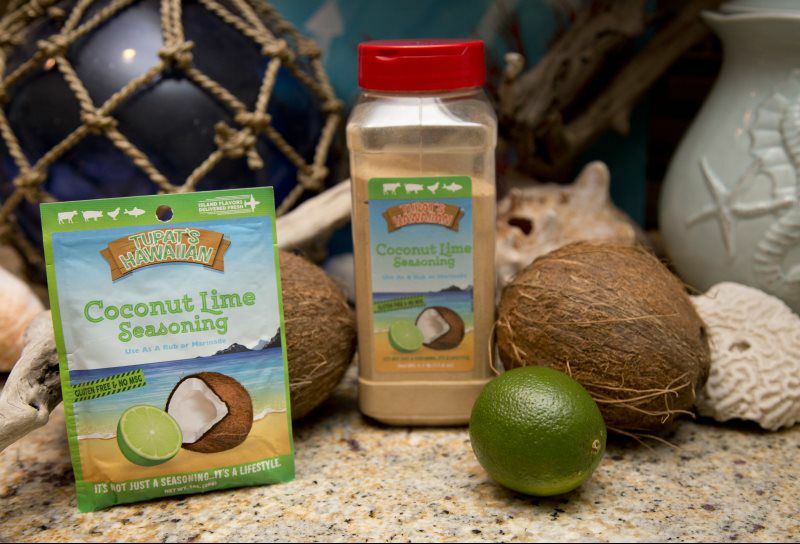 Our Seasonings were born in May of 2015 and by the first of October that same year we were in Publix Supermarkets. 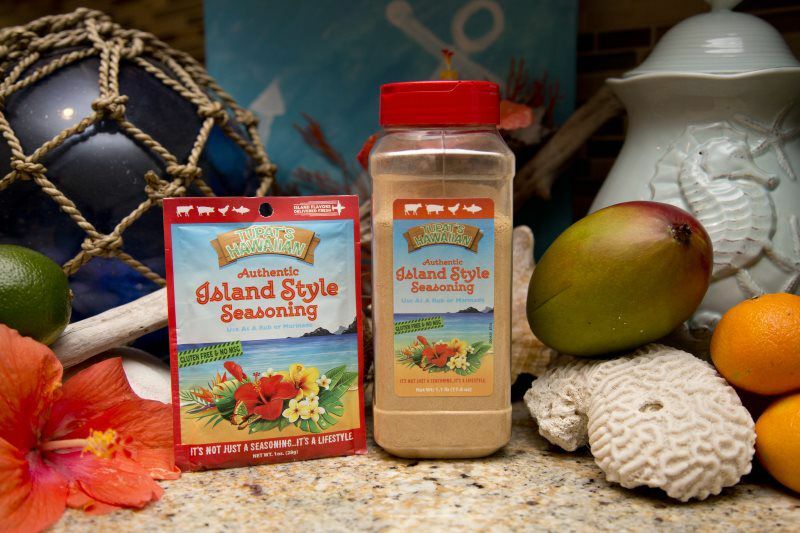 Our sauce and seasonings are a lifestyle that will bring people together to enjoy flavors they have never tasted. 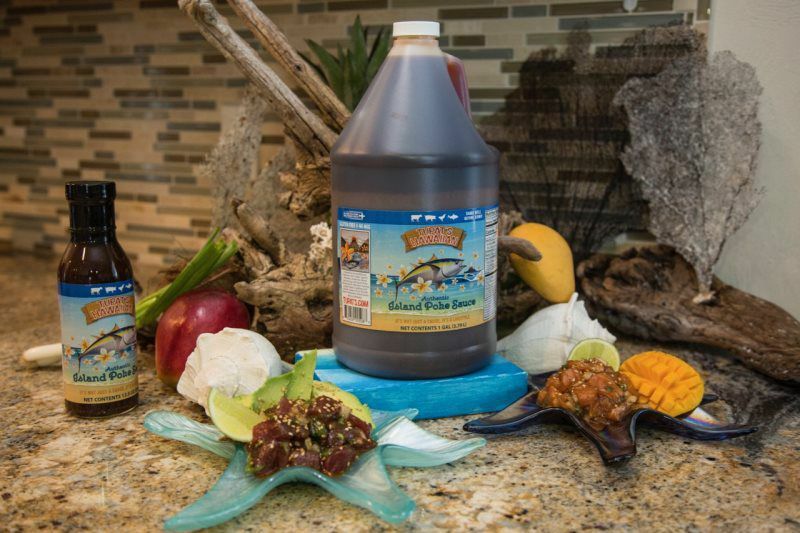 After living the Hawaiian lifestyle for the past 20 plus years it feels great to share the flavors and fun as I did in the Hawaiian Islands. 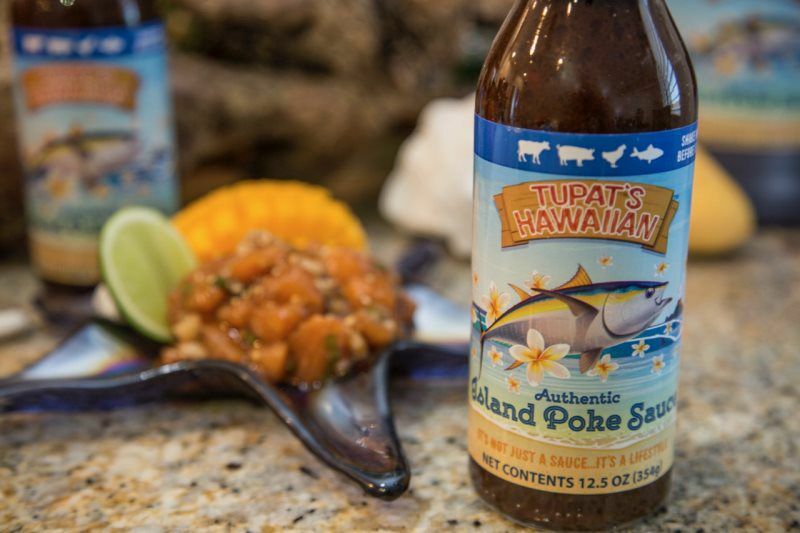 Check out a few of the Testimonials from people and Businesses that are experiencing the flavors of Tupat’s Hawaiian Poke Sauce and seasonings.